We just wanted to let everyone know that we are going to be closed on January 30th and the 31st due to the extreme cold weather. 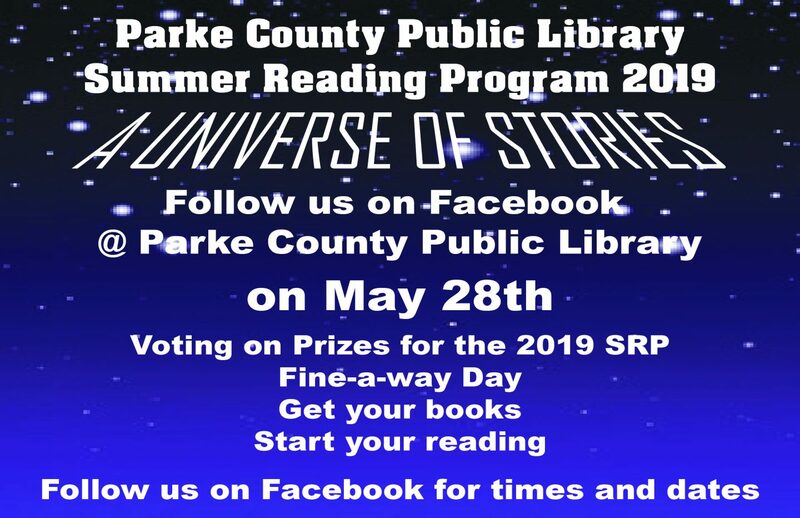 Parke County Public Library is a great place to be. There are plenty of books for research and reading. We have many programs going on so be sure to check out our calendar and Programs page to see what events are coming up. We are also renovating sections of our library so that they will be more useful to the public. Feel free to stop in sometime and use our FREE WIFI. 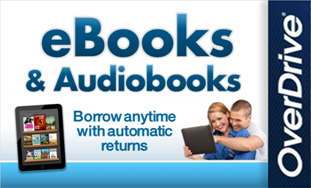 Check out our Ebooks & Audiobooks to get and read books on your tablets or phones. 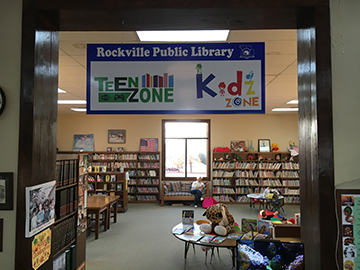 The Teen Zone / Kids Zone has a NEW LOOK with more changes coming soon! We have added fun graphics to the tables in the Kids Zone. The Teen Zone has a new arrangement, it is more open and new technology has been added. Six new iPads are in this area with fun and educational games. In the Teen Zone laptops will be available for teen use, or you could bring your own. 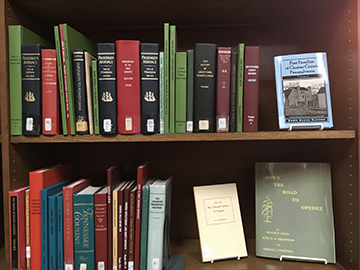 The Alberta T. Butler room on the lower level houses our genealogy resources. 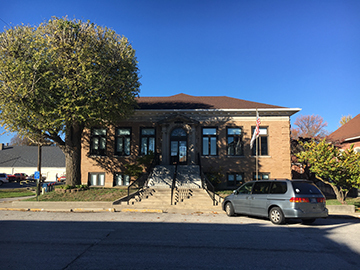 Our genealogy area is known for its excellence in historical information of Indiana and specifically Parke County. The resources include books, micro film and many online resources. See our genealogy page for a list of our online resources. Ancestry.com is available free when used from the library. Our staff would be happy to assist you with your genealogy questions.